If approved, the production model won’t follow the recipe used for the X4 and X6. 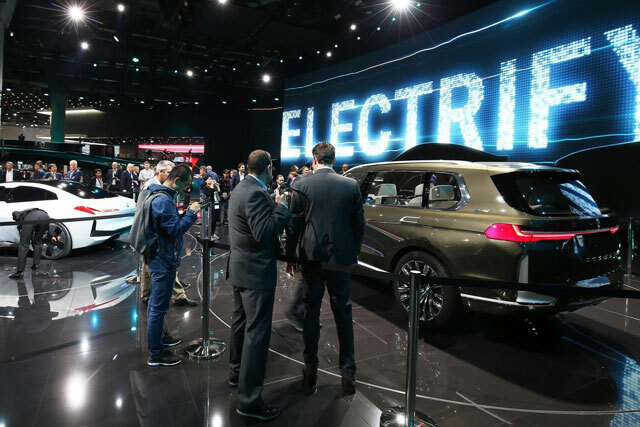 The X7 isn’t even out yet in production form, but BMW is already analyzing the prospects of adding another SUV at the top of the company’s offerings. 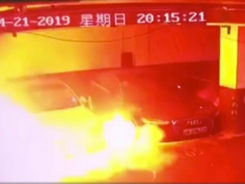 As a matter of fact, rumors of a potential X8 emerged back in November 2017 and now new details are beginning to surface the web about what could turn out to be the company’s most expensive model ever. 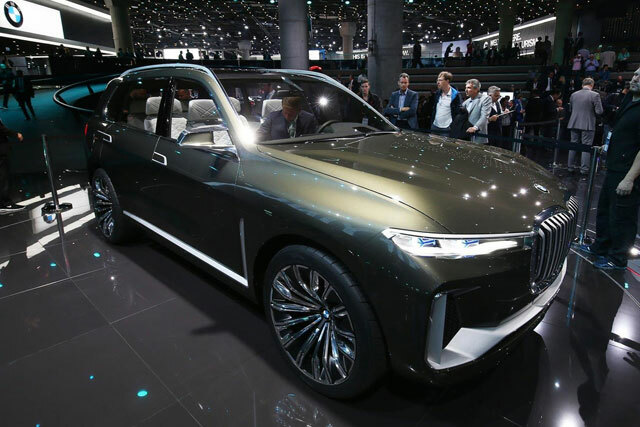 Sources close to Bavaria have revealed a decision regarding whether to put the X8 into production is going to be made this year. Should the luxobarge receive the proverbial stamp of approval from the execs in Munich, the road-going model will be out in a few years to take on the high-end SUVs in the segment. But first, BMW needs to figure out whether there would be demand for such a model to make the X8 worth the effort, hence why it’s currently evaluating the potential interest for an SUV that would be positioned above the X7 due to debut later this year. 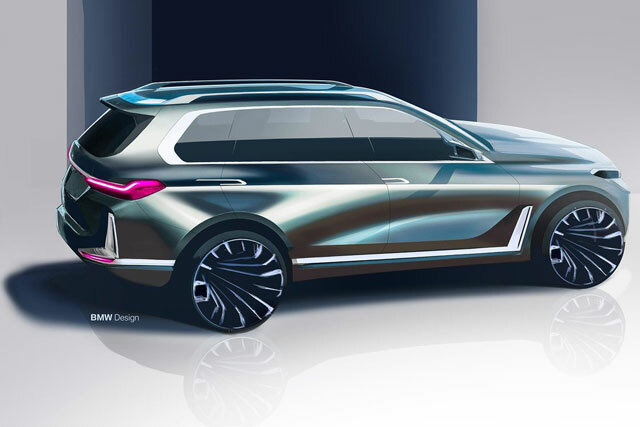 If green-lighted, the X8 will be more than just a simple case of a coupe-ified version of the forthcoming X7 as BMW allegedly has other plans for the model. BMW Blog is reporting the SUV in question would not be an enlarged X6, so it wouldn’t get a raked roofline eating into the rear headroom. Speaking of which, the roofline is characterized as being “far more handsome than any of the current BMW crossovers” and would provide the X8 with plenty of headroom in the back where the passengers would get to enjoy 7 Series levels of luxury and comfort. 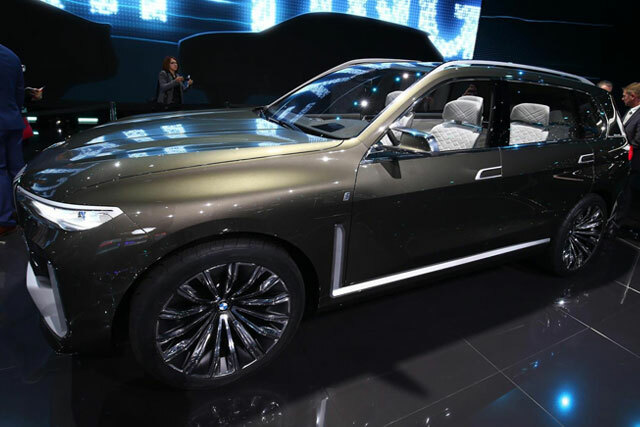 It remains to be seen whether the X8 is going to be approved for production seeing as how BMW has already confirmed plans for an ultra-luxurious four-seat X7 with individual rear seating. 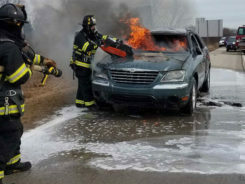 Who knows, perhaps there is room in our automotive realm for even more SUVs. After all, the sky’s the limit when you consider Land Rover is selling a Range Rover Evoque Convertible and Volkswagen will do the same thing with the droptop T-Roc. 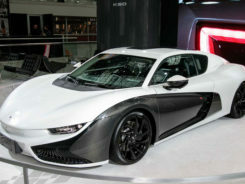 Next articleWhat are The Benefits of Japanese Cars Over American Cars?